ALL Of Our Happy Endings!! 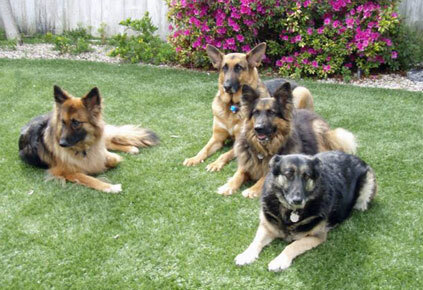 Our incredible fur kids Candie, Reddmond, Tasha & Halle. We are so grateful that they came into our lives….